You'll enjoy a community, where a kid could roam free on hot summer days until dark, to the sounds of music that would be later aptly called, classic rock. 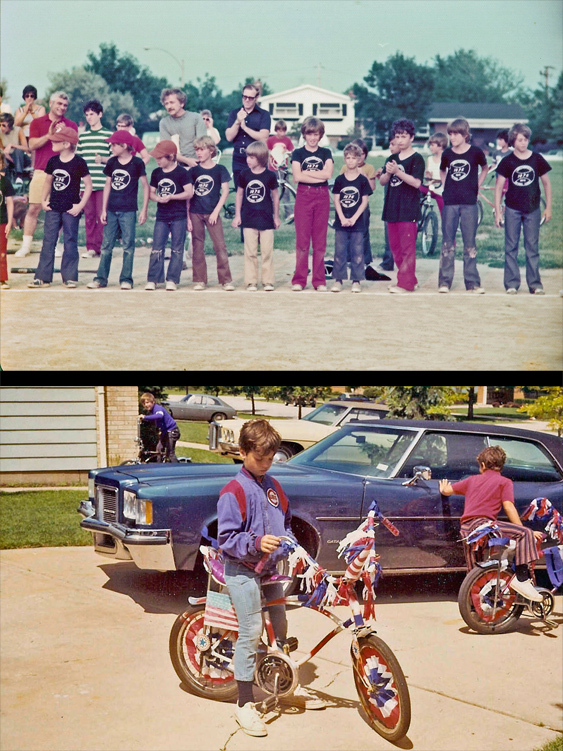 It's a place where the subdivision's civic association organized its own softball league and 4th of July Bike Parade for the kids of the neighborhood, while also representing the community in civic affairs. The story describes kids walking to school and walking home for lunch. And how you had to be careful not to mouth off too much at school for fear of getting whacked by a teacher's yardstick. These were the days of the family dinner when parents left work at the office. Today, it may be hard to imagine to have only seven TV channels to choose from, or houses without air conditioning. But it was a different era.